A MAN HAS been shot in his legs during an incident in a field in Offaly last night. Gardaí in Tullamore are investigating the shooting incident which happened on the outskirts of the town. The incident happened shortly before 10pm, according to gardaí. The 21-year-old man sustained gunshot wounds to his legs during the incident in a field off Clara Road. 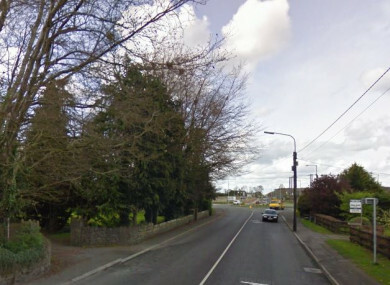 The injured man was taken by ambulance to Tullamore Hospital for treatment. It’s understood a shot was fired from some distance away. Gardaí have set up an incident room at Tullamore Garda Station and no arrests have been made to date. Searches in the field have been carried out at the scene and gardaí say enquiries are ongoing. Anyone with information is asked to contact Tullamore Garda Station 057 932 7600 or the Garda Confidential Line 1800 666 111. Email “Investigation launched after a man was shot in a field in Offaly”. Feedback on “Investigation launched after a man was shot in a field in Offaly”.